Senator Arthur Sinodinos is set to take over the role of industry, innovation and science minister following a federal cabinet reshuffle. The Senator is the third to fill the position since Prime Minister Malcolm Turnbull unveiled his innovation agenda 12 months ago in December 2015 when it was first headed by Christopher Pyne. 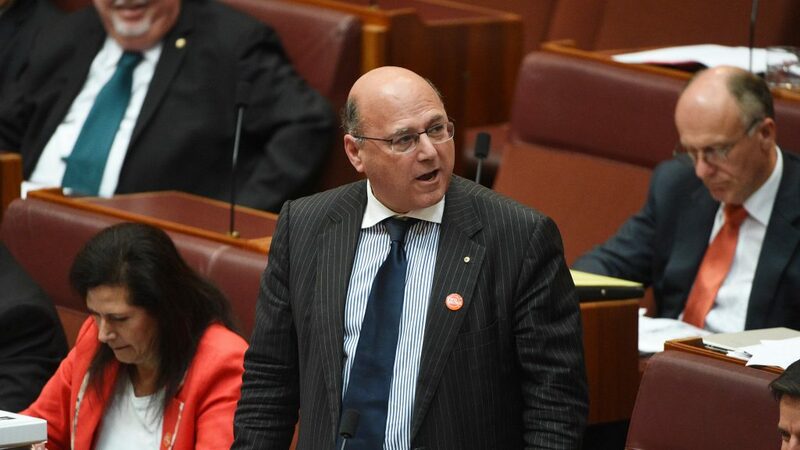 Announced on Wednesday, Senator Sinodinos will replace Greg Hunt who was appointed as the new minister for sport and minister for health, the latter position held up until last week by Sussan Ley who stepped down after facing scrutiny for her use of parliamentary entitlements. Following the reshuffle, Mr Turnbull made a formal announcement in which he stressed the critical role of the innovation portfolio in generating future jobs in Australia and that Senator Sinodinos is more than qualified for the job. “Senator Sinodinos’ extensive public policy experience gives him a strong understanding of the key drivers of new sources of economic growth,” Mr Turnbull said. “As Cabinet Secretary, Arthur restored traditional cabinet processes. That being done, he can now turn his talents to a front line portfolio and the Cabinet Secretary function can return to the Prime Minister’s Office as has been the practice of Coalition Governments,” reducing the size of the Cabinet by one. The government’s second wave of innovation policies is expected to be rolled out across 2017 and 2018. The new Ministers will be sworn in by the Governor General, Sir Peter Cosgrove AK MC in Canberra on Tuesday.